In Stalingrad, a 1993 war movie, a platoon of German Army soldiers leaves behind the beaches and beauties of Italy and find themselves fighting desperately to stay alive in Russia. Judge Ann M. Donnelly of the Federal District Court in Brooklyn, ruled that sending the travelers home could cause them “irreparable harm.” She said the government was “enjoined and restrained from, in any manner and by any means, removing individuals” who had arrived in the United States with valid visas or refugee status. 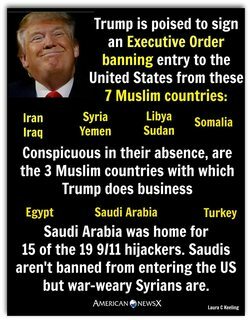 But she did not force the administration to let in people otherwise blocked by the executive order who have not yet traveled to the United States. Nor did she issue a broader ruling on the constitutionality of the order.